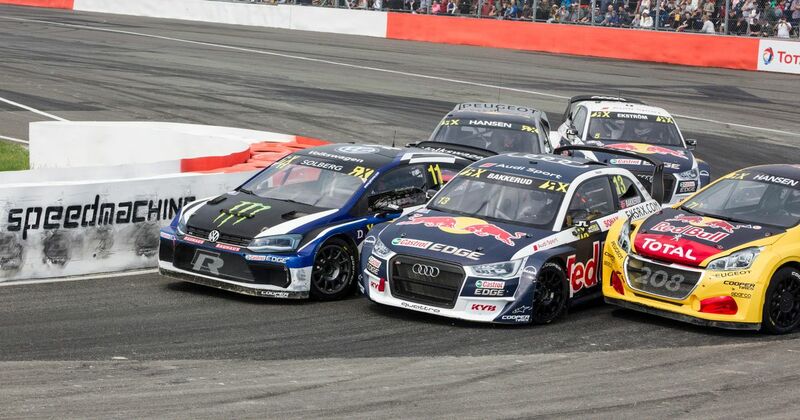 The FIA World Rallycross Championship makes its long-awaited return this weekend at the Circuit Trois-Rivières in Canada, so it’s time to take a look back on the some of the key talking points of the action-packed and drama-filled season so far. Johan Kristoffersson didn’t just win the championship last year - he completely owned it. He took a record-breaking seven wins in a season - five of which were in a row - and took the title with two rounds to spare. The general consensus was that he would face more a challenge this year, but things are looking all too familiar. Of the six rounds that have taken place so far this year, Kristoffersson has won five. Luck played a part in round one at Barcelona after actual winner Mattias Ekstrom was disqualified for his first lap contact with Petter Solberg, handing Johan the win. 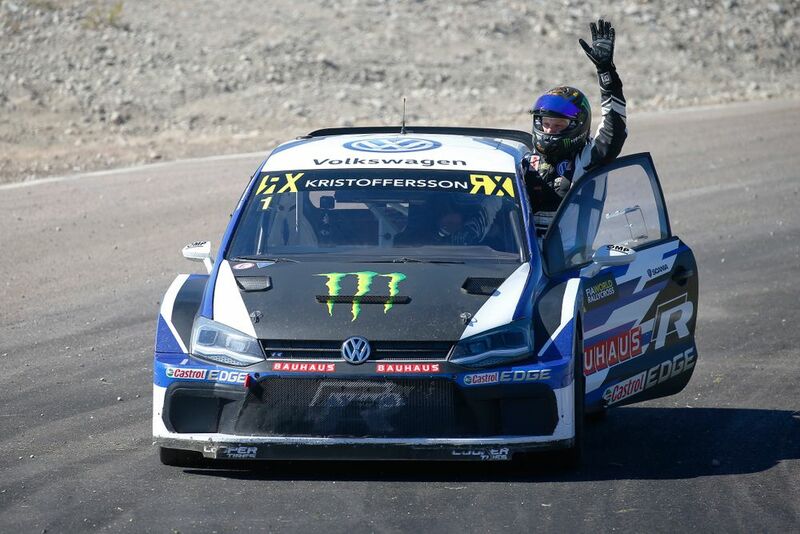 In Portugal two weeks later, Kristoffersson put in a commanding drive in snowy conditions to take a dominant win, the same of which can be said for his three other wins in Britain, Norway and Sweden. In Hell (the rallycross track in Norway, not the place in the afterlife), he became the second ever driver to take a clean sweep – meaning he won every single qualifying race, his semi-final and then, of course, the final. The only other person to have achieved this feat was Andreas ‘Snakkerud’ Bakkerud, which happened at the same circuit in 2016. His only ‘miss’ this year was at round three in Belgium, where it was rally god turned rallycross legend Sebastien Loeb who took his second win in the championship. In typical rallycross fashion, chaos at the first corner hurt Kristoffersson’s race, as the pole sitter narrowly avoided rolling into Turn 1. He was promoted as high as third after those in front took a joker lap but fell back when he took his. He was beaten in a sprint to the line by less than a tenth of a second by Ekstrom. Timmy Hansen: the unluckiest driver this season? There is a case to argue that someone like Brendon Hartley or Stoffel Vandoorne has been the unluckiest driver in motorsport this year, but Team Peugeot Total’s Timmy Hansen just cannot catch a break. His fifth place in the championship certainly doesn’t reflect just how well he’s been driving, but luck has simply just not been on his side. Hansen has only taken one podium so far this year (in Belgium) and his performance in the semi-final of the event summarises his season so far. Contact on lap one put him to the back of the pack, but in one of the best drives of the weekend, Hansen combined the perfect balance of aggression and speed to finish in a position to get to the final. But this isn’t the only contact he has been involved in this year – and you have to argue that for the most part, he has been the innocent bystander in most of the situations. At his home race in Sweden, Hansen had been on for a strong result until contact with Ekstrom punted him off the track and into the gravel. Ekstrom was given a penalty for the contact, but Hansen’s chance of a podium had been cruelly snatched from him. In Hell, Hansen looked to be the only guy who could challenge Kristoffersson, but contact going down into turn one left him playing catch up to the rest of the field. This really has been the story of his season. He still sits in fifth overall in the championship, but in reality, he should be much higher in the standings. Andreas Bakkerud currently occupies the second place spot in the championship, with his best results coming in Britain and Sweden. But whilst Kristoffersson has seemingly stretched a lead big enough to assure him his second World RX championship, there are arguably four drivers who could take second – and all are within eleven points of Bakkerud. 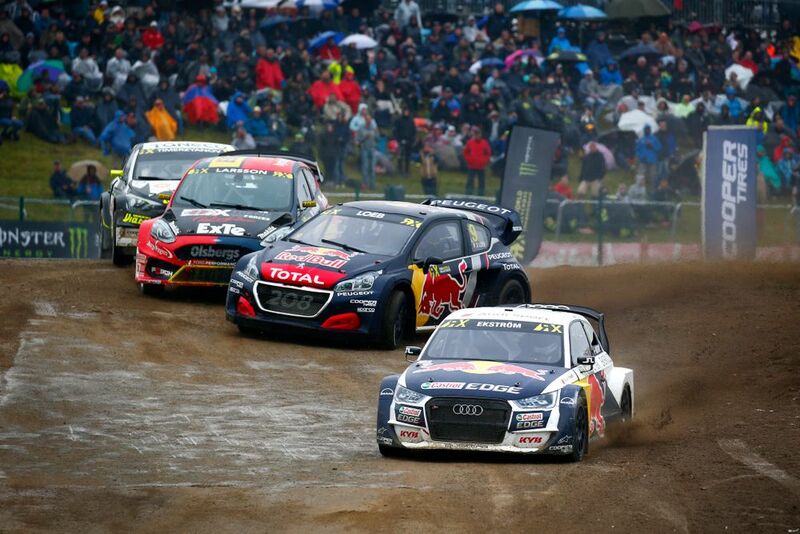 Solberg, Loeb, Hansen and Ekstrom occupy third to sixth in the standings, each with at least one podium to their name. Loeb has the second-most podiums this year and is the only driver other than Kristoffersson to have won, but he has missed out on the final for the past two rounds, meaning he’s lost out on some all-important points. Ekstrom’s penalties have cost him as he officially only has one podium so far this year. But, as is common in every type of motorsport, things are bound to change. The nature of rallycross is that competition is genuinely close – there are six or seven drivers each weekend who can at least challenge for the win. The question now is, can anyone end Kristoffersson’s near perfect season, or will he break more records on his way to championship number two?